That's how firm is done right here, what a pleasure to play. 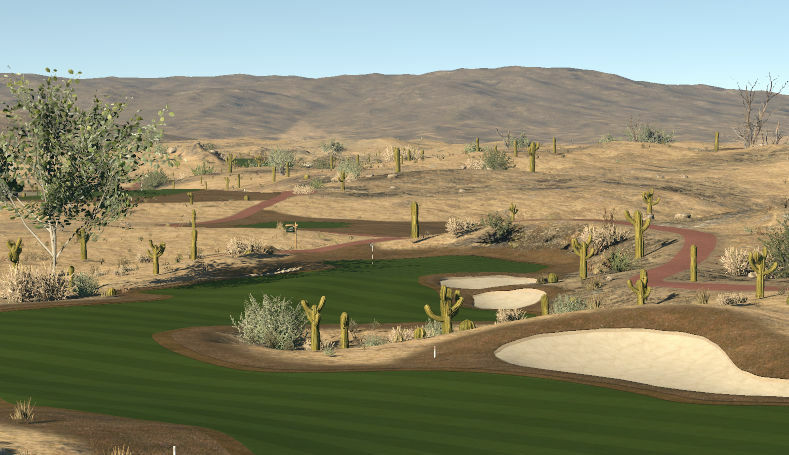 First I usually dislike desert courses but I change that opinion if they all played like this one. 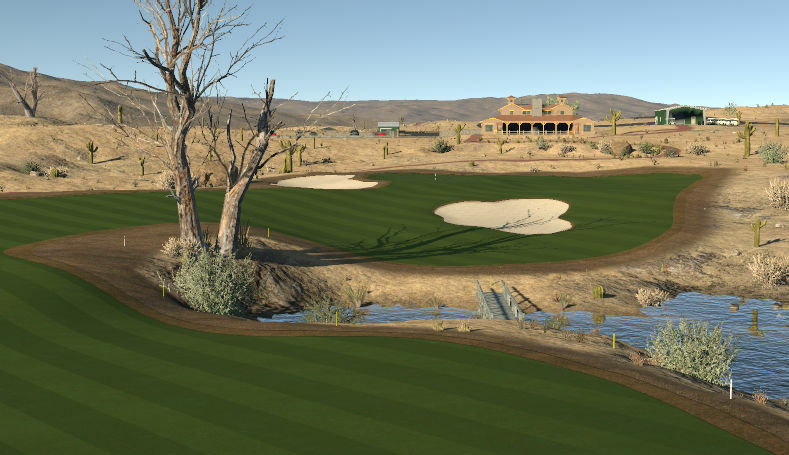 From the to green is a journey which makes you not want to skip the flyby just in case you missed anything this designer has put into this course. 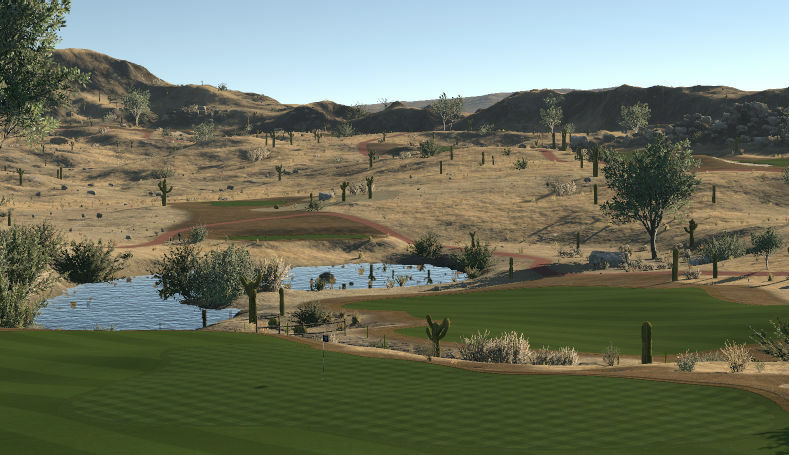 Favourite hole is impossible to pick as they are all beautifully designed and even thou they are all different they belong together on this wonderful course. Fairways make you think rather than just hit it as far as you can. Greens even thou they are fast you can still hold if played correctly. None as this will be a desert course that's hard to beat.